The unexpected friendship between Major Ernest Pettigrew and Mrs. Jasmina Ali troubles tradition in the small village of Edgecombe St. Mary. 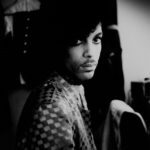 Grief is what it took to make the rigidly correct Major notice Mrs. Ali, or anything else around him. This 68-year-old widower, a man who has taken some of his greatest satisfaction in reading and rereading his will and is proud to grow a type of clematis vine that his neighbors think is worth stealing, has long been immune to human companionship … As the story hums along, it contrasts change for the better with change for the worse. In the first category there is the Major’s extremely correct yet warm friendship with Mrs. Ali, who is 10 years his junior, is also conveniently widowed and shares many of the Major’s tastes … There is never a dull moment but never a discordant note either. Still, this book feels fresh despite its conventional blueprint. Its main characters are especially well drawn, and Ms. Simonson makes them as admirable as they are entertaining. Simonson is having a good time, I suspect, by allowing herself to assemble a cast of utterly stock characters and let them loose in a rural England that is now very different from the one imagined by earlier practitioners of the genre. The village shop is in the hands of a family of Pakistani origin. The local estate might be turned into a housing development. And the false, money-driven values of greedy young financiers are at loggerheads with the concerns and beliefs of an older, less selfish generation … The real pleasure of this book derives not from its village conventions but from its beautiful little love story, which is told with skill and humor. 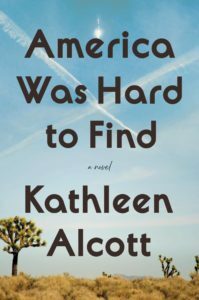 This thoroughly charming novel wraps Old World sensibility around a story of multicultural conflict involving two widowed people who assume they're done with love. The result is a smart romantic comedy about decency and good manners in a world threatened by men's hair gel, herbal tea and latent racism … The gentle, reticent affection that develops between these two older people from different worlds is immensely appealing. They continue to call each other ‘Major Pettigrew’ and ‘Mrs. Ali,’ and for most of the novel their simmering passion leads them into nothing more unseemly than reading Keats together, but even that familiarity rubs up against the prejudices of local busybodies. For all the pride Major Pettigrew and Mrs. Ali take in being independently minded, they share a deep regard for decorum and respectability that's not easily assuaged. 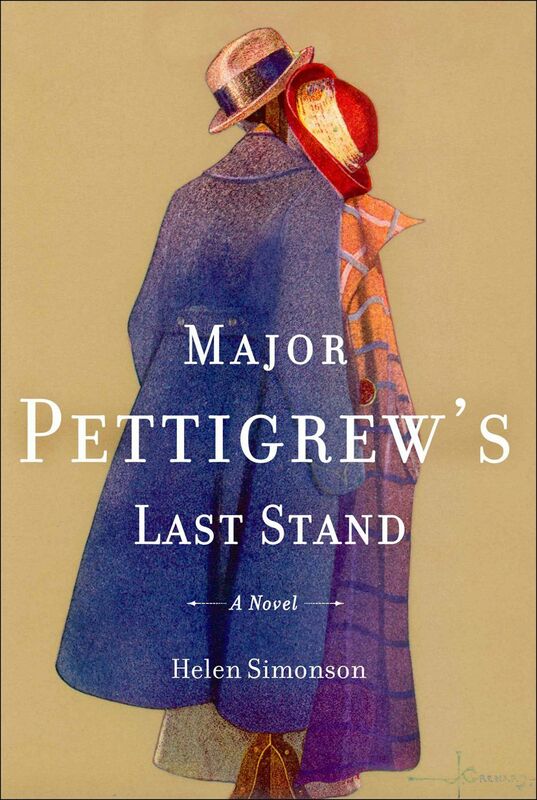 What did you think of Major Pettigrew's Last Stand?